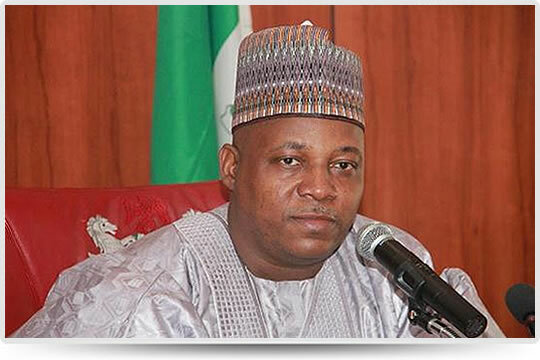 Governor Kassim Shettima of Borno State, in an interview with CNN’s Christiane Amanpour yesterday, condemned the decision of President Jonathan not to go into negotiation with the insurgents, saying that the nation had no option. This entry was posted in News, Politics and tagged Says Borno State Gov. Shettima, You Must Negotiate With Boko Haram.